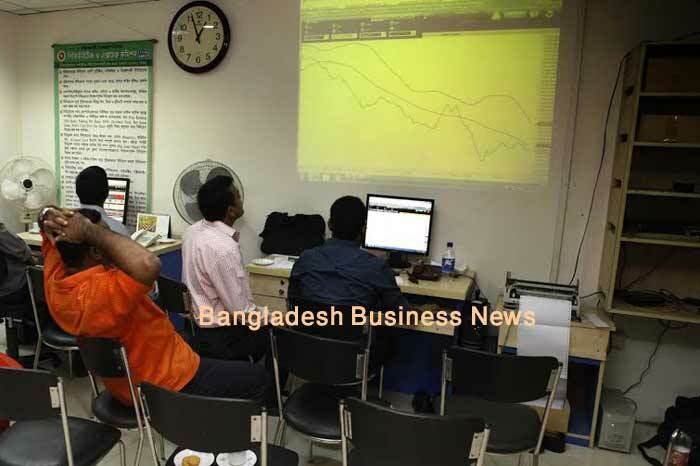 Dhaka, Bangladesh (BBN)-Bangladesh’s stocks returned to the red on Sunday with turnover hitting one month as investors reluctant to make fresh investments. The market opened higher in the morning but failed to sustain. DSEX, the prime index of the Dhaka Stock Exchange (DSE), went down by 8.44 points or 0.17 per cent to settle at 4,831.72. The DS30 index, comprising blue chips, lost 6.72 points or 0.36 per cent to end at 1,844.23. The DSE Shariah Index (DSES) shed 5.96 points or 0.50 percent to close at 1,184.98. DSE turnover plunged to BDT 4.68 billion, which was 21.48 per cent lower than the previous day’s BDT 5.96 billion. The losers took a lead over the gainers as out of 317 issues traded, 171 closed lower, 108 higher and 38 remained unchanged on the DSE trading floor. Shahjibazar Power Company dominated the turnover chart with shares of BDT 258 million changing hands followed by Lafarge Surma Cement, FAR Chemicals, Cuty Bank and Square Pharma. In tech Online was the day’s best performer, posting a rise of 4.09 percent while Savar Refractories was the day’s worst loser, plunging by 6.18 percent. 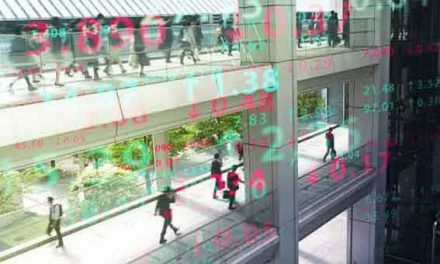 The port city bourse Chittagong Stock Exchange (CSE) also closed marginally lower with its Selective Categories Index – CSCX – lost 6.82 points to end at 9,020.63. Losers beat gainers 130 to 76, with 43 issues remained unchanged on the port city bourse that traded 10.57million shares and mutual fund units with a value of BDT 328 million.